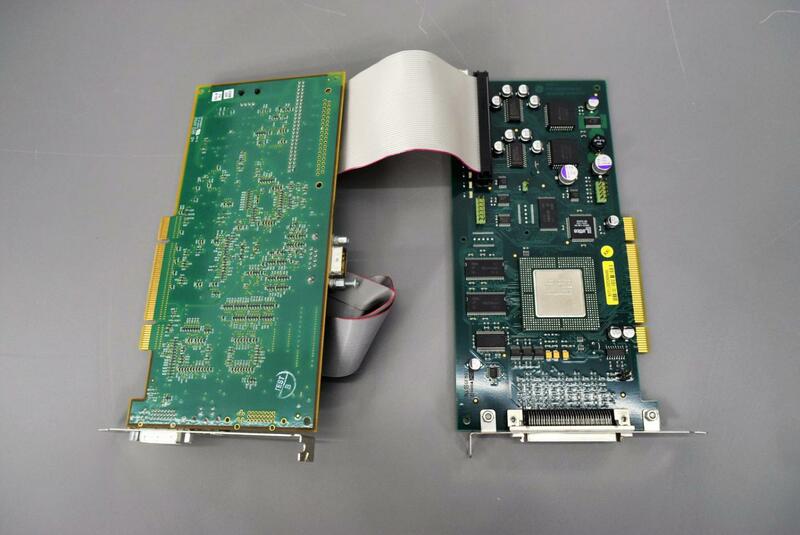 GE Healthcare FC302312 & 2393800 Ultrasound Systems PCI & Video Boards . New Life Scientific, Inc. These PCI & Video boards are in excellent cosmetic condition and guaranteed to work. They were removed by our technicians from a used GE Ultrasound Unit. We realize that buying a second-hand equipment can be unnerving, therefore we offer a 90-Day Warranty to protect you against any equipment failure or defects.